It doesn’t have to be a struggle when it comes to shopping for your next car at Ford dealerships in Milwaukee. When you come to our Milwaukee Ford dealers of Ewald’s Venus Ford, we make finding your next used car for sale easier than ever before. Ewald’s Venus Ford has a great selection of new and used Ford cars for sale near me to make your buying experience more enjoyable. At our Ford dealerships near Milwaukee, drivers can have a variety of cars for sale near me. You can also find incredible deals and offers, and take advantage of our top-notch customer service. Find an affordable deal that works with your budget on a Ford car for sale that you will be proud to own. Head on over to our Ford dealerships near Milwaukee at Ewald’s Venus Ford! Everyone has a different idea of the perfect style when it comes to their next Ford car for sale near you. We have over three hundred new, used, and certified pre-owned Ford cars for sale at our Ford dealership near you. If you are looking to save a little cash up front and in the long run, consider the used 2010 Ford Focus SE for sale. This economical used Ford car for sale near Milwaukee is a real steal priced well below $10,000. Power windows, satellite radio, and keyless entry are all convenience options you can find on this used Ford for sale. This competitively priced Ford car for sale near you as even more amenities to discover when you come to your Ford dealership to check it out. 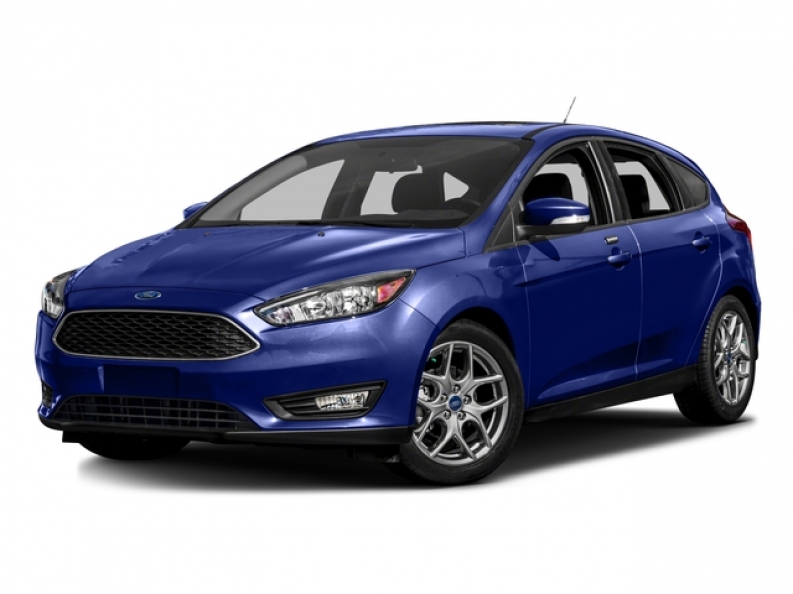 If this Ford Focus is not the right car for you, we have many more to choose from at Ewald’s Venus Ford. We pride ourselves in offering all types of new and used Ford cars for sale that could easily fit into any budget. Our sales associates are eager to showcase all the latest and most innovative features on our Ford cars for sale. No matter what type of Ford that you're looking for or budget you're working with here at Ewald. We are confident that we are going to be your next Ford dealership in Wisconsin to meet those needs here at Ewald's Venus Ford. So pass other Ford dealerships in Milwaukee today and see us at Ewald’s Venus Ford today. We look forward to working with you and want to find the right Ford car for sale that meets your needs. Ewald’s Venus Ford is proud to provide you with the best buying experience possible when it comes to your wants and needs in Ford cars for sale near you. When it comes to buying your next Ford car, let Ewald’s Venus Ford be your Ford dealership in Wisconsin. Visit Ewald’s Venus Ford at 2727 E Layton Ave. Cudahy, WI 53110. Or give us to schedule an appointment at (414) 236-7442.